The Design Review draws on our Passivhaus building expertise and usually involves a 2 hour meeting in person or via Skype. 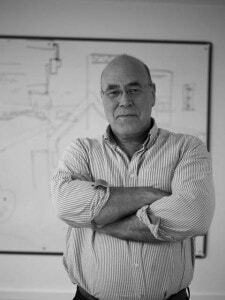 The Design Review is usually undertaken by Green Building Store Director and Passivhaus Consultant Bill Butcher, who has been Project Leader on a range of Passivhaus and radical retrofit design and build projects. We will have studied your project plans, images and key questions in advance. The review would ideally involve both architect/building professional and client. Please complete the following form and we will be in touch to discuss your consultancy requirements.